UPDATE (30th January 2:11 p.m. EST): Bloomberg has updated its report, stating that the subpoenas were sent on Dec. 6, not last week. Cryptocurrency exchange Bitfinex and Tether, the company behind the controversial USDT token, have been subpoenaed by the U.S. Commodity Futures Trading Commission, according to a new report from Bloomberg. 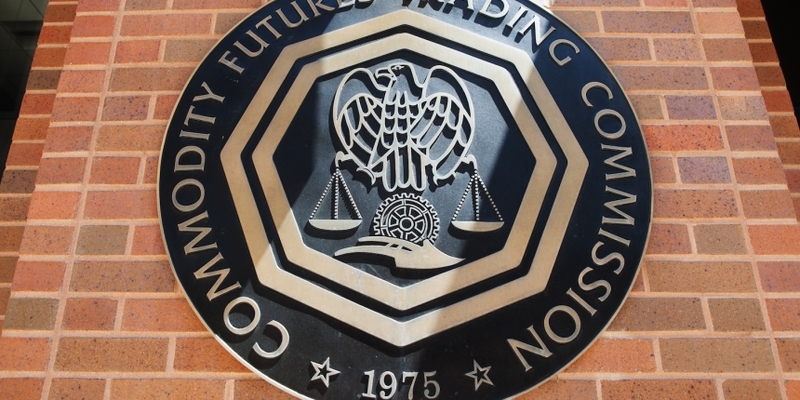 Citing an unnamed source, Bloomberg said that the CFTC had sent queries to both companies. The news comes days after CoinDesk reported that Tether’s relationship with auditing firm Friedman LLC had “dissolved,” though it still remains unclear which party moved to curtail the work. Friedman had been working on an audit with Tether, which is closely linked to the British Virgin Islands-based Bitfinex. “We routinely receive legal process from law enforcement agents and regulators conducting investigations. It is our policy not to comment on any such requests,” the companies said in a statement to Bloomberg. A representative declined further comment when reached. The news is likely to further inflame the controversy around Tether’s USDT token, which functions as a kind of synthetic dollar. Critics have argued that the token isn’t backed on a 1-to-1 ratio with the U.S. dollar as otherwise claimed and that the tokens generated by Tether in recent weeks have been used to boost the price of bitcoin, particularly during times of market weakness. The report also sparked a rout in the price of bitcoin, sending it below $10,000 as word emerged about the CFTC subpoenas. At press time, the price of bitcoin is trading at $9,957.88.